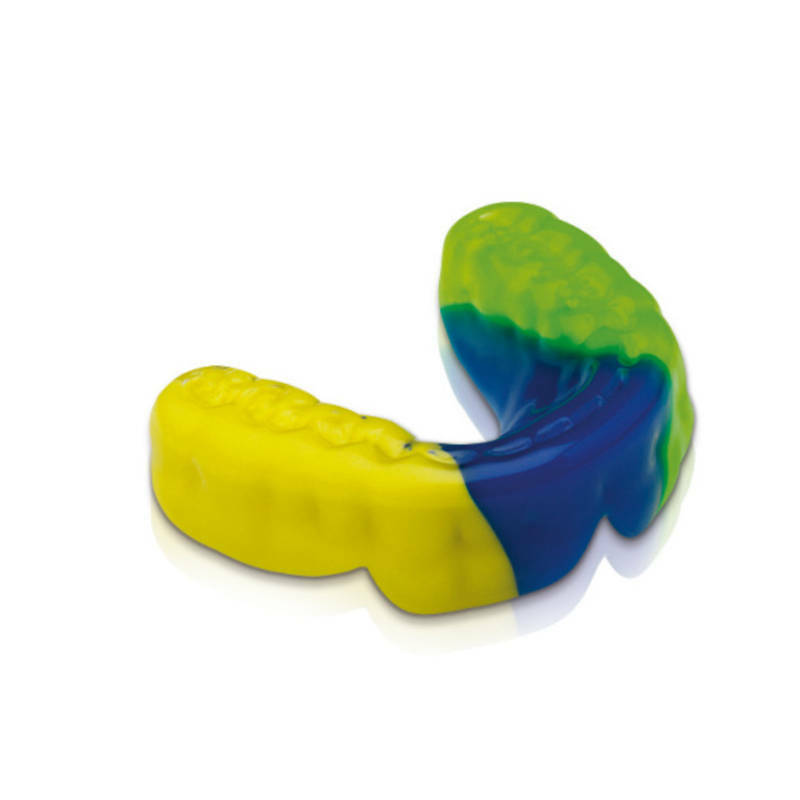 Kick off you winter sports season with a custom made mouthguard. 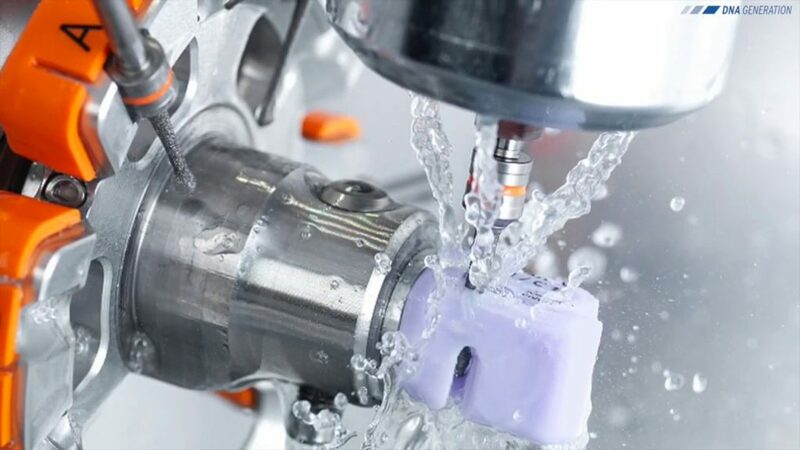 and a Mill which cuts out a new tooth from a block of ceramic. The big advantage is that now we can do Crowns and Onlays on the same day. Hope you have all have a great summer, and have been looking after those teeth, watch those cherry pips!. This little video explains all about cracked teeth and what you can do. If you feel like a frequent flier to the dentist, it may be time to have a Comprehensive exam and start getting on top of things. Christmas Stocking Filler – Piksters Plaque Glo. We have a new product from Piksters. Its awesome green gunge makes the bacteria in your mouth glow under a blue light. Oscar wants to brush his teeth several times a day at the moment! It is a great way to get kids engaged in oral hygiene. Plaque GLO toothpaste and torch system helps track down problem areas that can cause decay and gum disease. 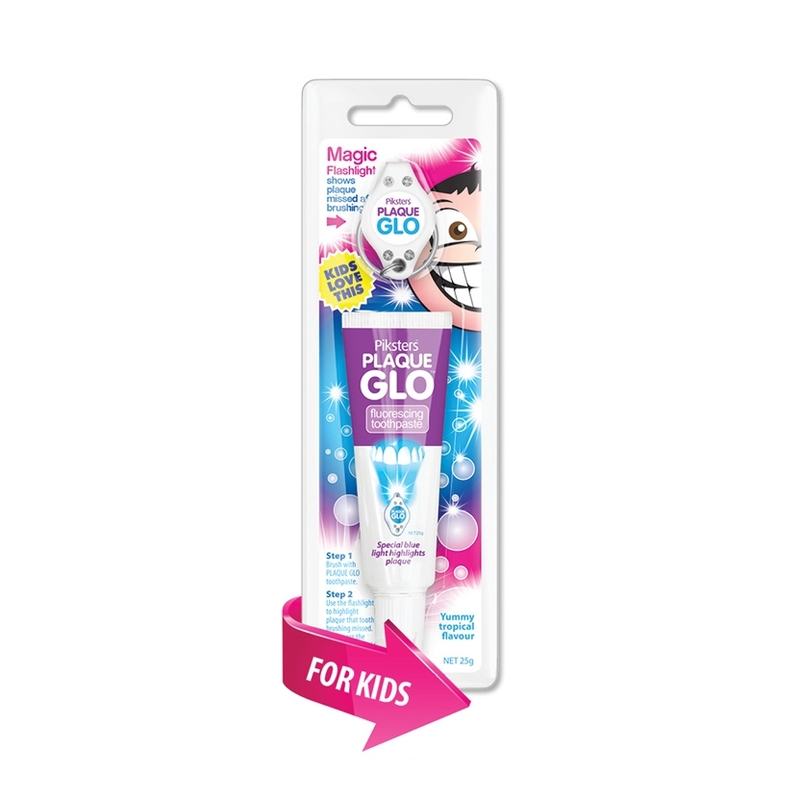 Plaque GLO contains a plaque stain which is only visible under the supplied blue light torch, which highlights areas where you can improve your brushing technique. Contains 1000PPM fluoride and is available in mild mint for adults, and yummy tropical for children. A fun way to encourage children to brush properly. Best of all no red mess! BRUSH TEETH normally using Plaque Glo toothpaste. RINSE THOROUGHLY with water (as with all toothpaste products it is recommended not to swallow). 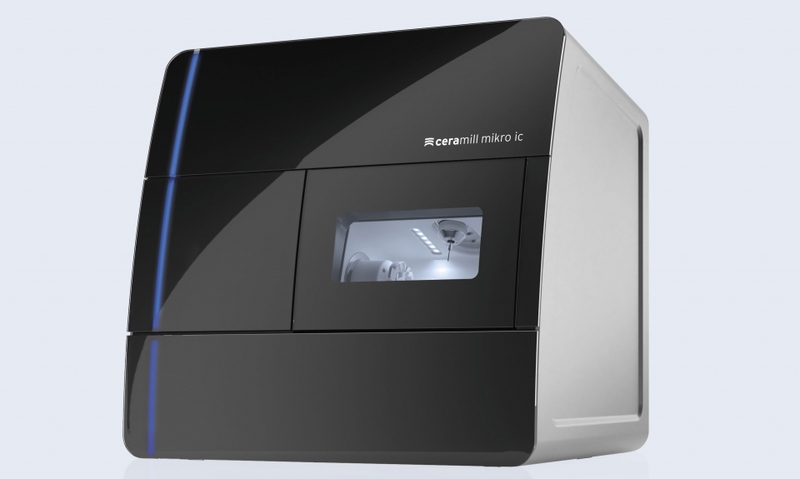 SCAN YOUR TEETH using the blue light torch while looking in a mirror. Remaining plaque will illuminate when exposed to the light. REMOVE any remaining plaque by brushing or flossing the identified spaces. TOOTHBRUSH – use the blue light to check your toothbrush (in the bristles). Run under hot water to remove plaque. Christmas is coming like a freight train! Christmas is fast approaching, and we are already booked out for some treatment options. We will be shutting down over the holidays from the 21st of December until the 7th of January. An emergency call out fee of $100 may apply (this is on top of treatment costs). Booking online not available for emergence clinics over the holidays. Under 18 and registered with us will be as normal with no extra fees. If you are registered with another provider try contacting them first otherwise a call out fee + private fees will apply. Acute pain due to ACC event? ACC will contribute to your fees but there will be a gap payment required. We will provide emergency treatment but the call out fee must be paid before treatment. The process will remain the same as normal. You must phone WINZ and make sure you are eligible for a special needs grant. You will need to book a meeting with your case manager. Before your meeting come in for a consult (pay the callout fee) and get a form from us. Then go to your meeting with your case manager and get approval from WINZ, then treatment will be provided. All payment is expected on the day of service. New Zealand has an ageing population and older individuals are retaining their natural teeth at increasing proportions. The greater retention of teeth in the older population increases the need for preventive oral care at our rest homes. At Central Dental Alexandra we understand the difficulties facing our elderly when it comes to dental care. They often have physical mobility, health, financial and cognitive issues which make accessing private dentistry very challenging. In addition to difficulty accessing care, the treatment of these patients can often be difficult in private practices. Prevention of as many oral health issues as possible really is best! We have received a grant from the NZDA and Wrigley Company Foundation to get our project off the ground. So what does our project involve? Visiting our 5 local rest homes and proving staff oral health promotion meetings to discuss good oral health practices. Providing in-home oral health screenings for consenting rest home residents. Providing a clean and fluoride application for consenting rest home residents. Providing each resident with natural teeth an electric toothbrush, high fluoride toothpaste and interdental cleaning aids to assist with ongoing excellent oral health practices. Providing information on how residents in pain or with other urgent dental needs can access further care. Following up with each rest home after the completion of the above to get feedback on ways we could improve our project going forward. We are doing our staff oral health promotion visits throughout September. We are doing our resident screening and cleaning visits throughout October. The write up of our project will be ready in December. We intend to run a similar project each year from August – November. Have some feed back on our project, we’d love to hear from you! Interested in helping us out with some funding or dental hygiene products in 2019, feel free to contact us through our website or over the phone. 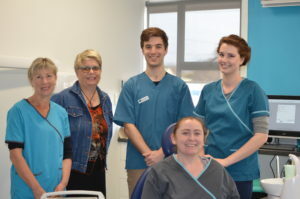 We had an incredible day on Thursday, for our free dental day. We were able to see 23 patients for a range of treatments. We would like to thank our staff, The NZDA and Southern Cross for sponsoring this event. 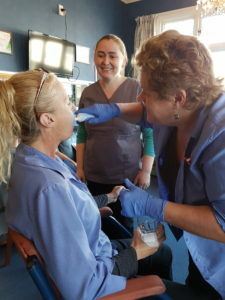 Each year in September Central Dental Alexandra takes part in Free Dental Day. 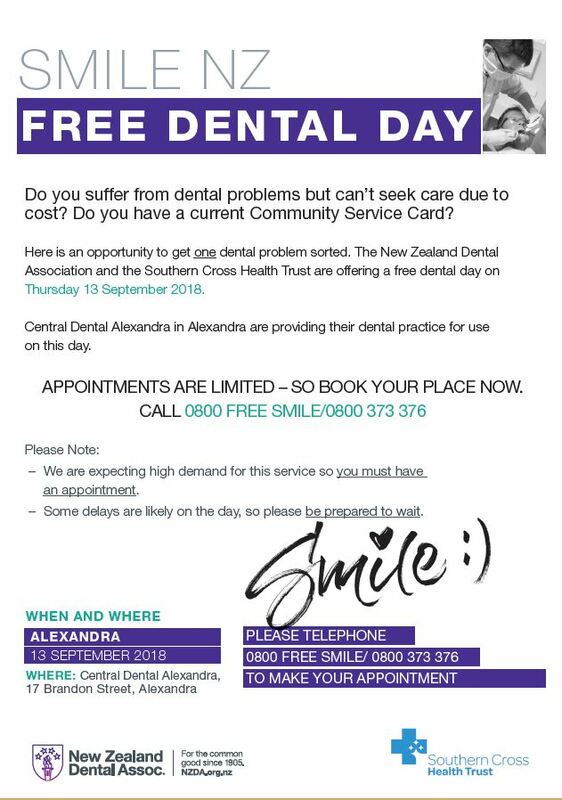 Free Dental Day is run by the NZDA and sponsored by the Southern Cross Health Trust. 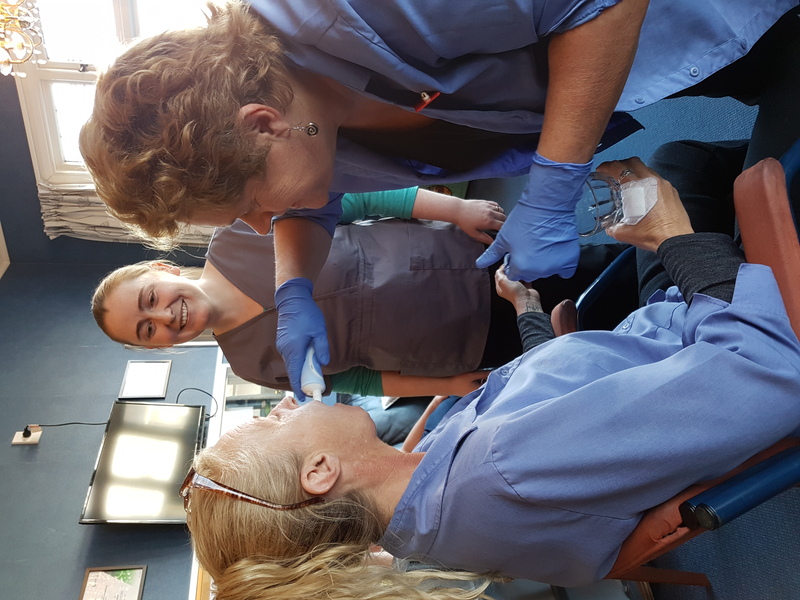 Lots of dentists across New Zealand volunteer a day of their time to help out by providing free dental treatments to community service card holders. 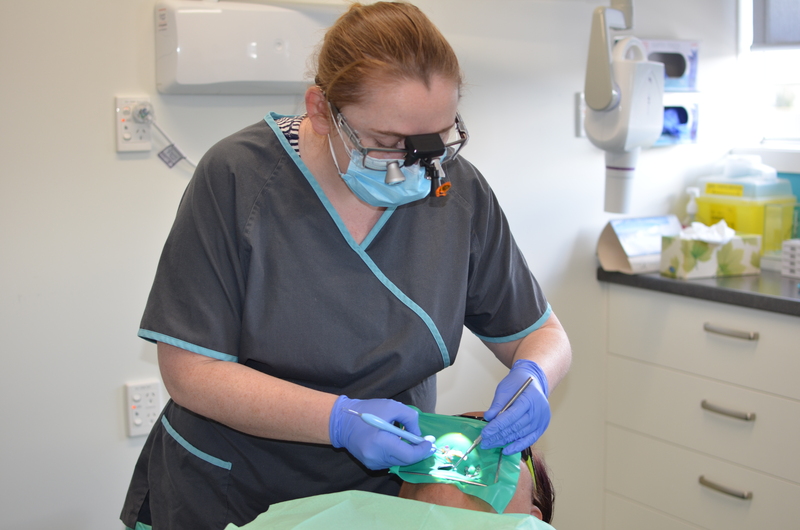 In 2017 Amelia saw 13 patients and did 16 procedures including 8 restorations, 6 extractions and 2 exam cleans. 564 patients were treated throughout New Zealand. Both Max and Amelia have volunteered for 2018, together we should be able to see approximately 30 patients. Interested in being a patient on Free Dental Day? Follow us or the NZDA on Facebook. When Free Dental Day is open for booking in 2019 we’ll publish it on our Facebook page. If you or your children are under 18 you are probably eligible for free basic dental care in NZ. Please phone 0800TALKTEETH or 0800 825 583 for enrollment information. 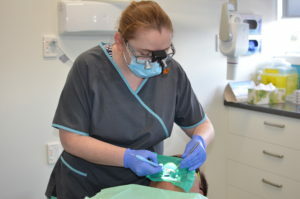 If your child is under the age of 13 please phone 0800 825 583, and book in to see the local DHB Dental Therapist, Marie. We are not the school dental clinic, they are located at the bottom of Ventry St across the field from Alexandra Primary School. We treat children under 13 for emergencies if the school dental clinic is unavailable. We also treat children under 13 for dental related injuries that will be covered by ACC. Once your children are at high-school (13-18) you can then enroll them into our care for routine maintenance. 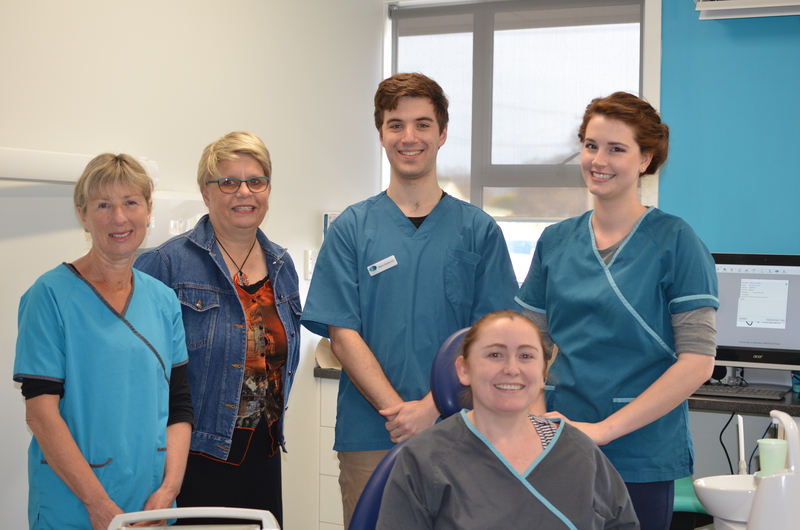 All basic dental services for enrolled eligible high school students (and school leavers under 18 years) are free. If you decide that you would prefer your preschool or primary school aged child see us here for routine dental care, we would love to see them, but private fees will apply. The most common reason for choosing private dental care for your under 13 year old would be if they require a filling in a back permanent tooth, and you want the filling to be white rather than amalgam. We are always happy to see new patients. Feel free to give us a call if you need any questions answered.